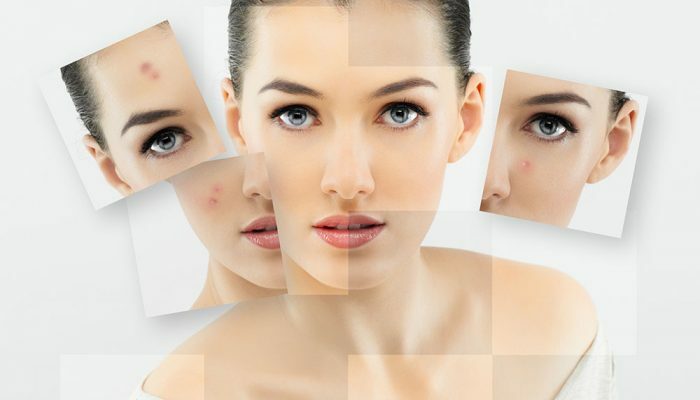 Laser Skin Rejuvenation treatment is a revolutionary way to combat the signs of aging. This non-invasive procedure stimulates smoother, healthier looking skin without the extensive investment of time and money required by other skin resurfacing treatments. How does the laser skin rejuvenation procedure work? Laser Skin Rejuvenation employs a revolutionary approach to skin rejuvenation that combines a cooling cryogen spray and a laser to give you the optimal results with the minimal inconvenience. The protective cooling spray is applied to the skin, allowing Laser Skin Rejuvenation light to pass harmlessly through the upper layers of your skin, stimulating the cells deep below the surface that produce natural collagen. The collagen and elastic fibers continue to multiply after your treatment, and you will continue to see improved results over the months ahead. How is the laser skin rejuvenation procedure different from other anti-aging treatments? Laser Skin Rejuvenation treatment is unlike any other skin resurfacing treatment. Your skin is not subjected to harsh chemicals or the intense after-care of other facial rejuvenation procedures. Patented technology protects the sensitive surface layers of your skin, allowing the laser light to penetrate to a deeper level and stimulate new collagen growth. Laser Skin Rejuvenation treatment can be performed on any facial area around the eyes, mouth, cheeks, and chin with minimal discomfort. A topical anesthetic cream can be used on extra sensitive areas, but no injections are needed. Laser Skin Rejuvenation treatment is so quick and easy, that many patients come in for treatment during their lunch hour. The procedure takes between 15 and 30 minutes, and there are rarely any side effects. You can reapply your make up right away and carry on with your day. No one will ever know. Can it be combined with other procedures? Absolutely, Laser Skin Rejuvenation is an ideal complement to Radiant C/E for an overall facial rejuvenation. One of the most outstanding features of Laser Skin Rejuvenation treatment is that there is virtually no downtime associated with the procedure. After a session, the area may appear red for up to an hour. However, makeup can immediately be applied. No wound is created, therefore there is no healing time required! How many treatments are needed and how long will it last? 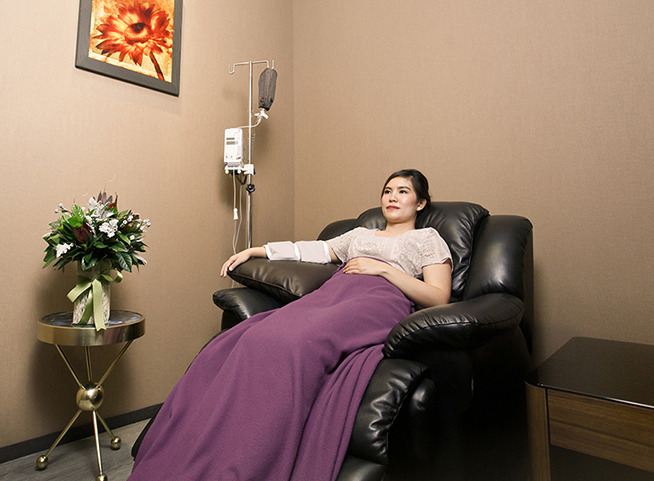 Clinical studies suggest that several treatments are needed to stimulate new collagen growth. We also recommend regular touch up treatments to sustain the continued growth of new collagen.